Today Engage Digital (a MicroChannel company) is proud to announce we have become an official channel partner in Australia and the Asia Pacific region for Gigya, the Leader in Customer Identity Management. The partnership with Gigya builds on our philosophy of offering a range of specialist solutions to customer’s and adds to our impressive solution portfolio. I am personally excited as are the team to be partnering with a great company like Gigya that is leading the way in customer identity management and is helping brands connect with their customers more effectively to gather insights that help with conversion, growth and retention. 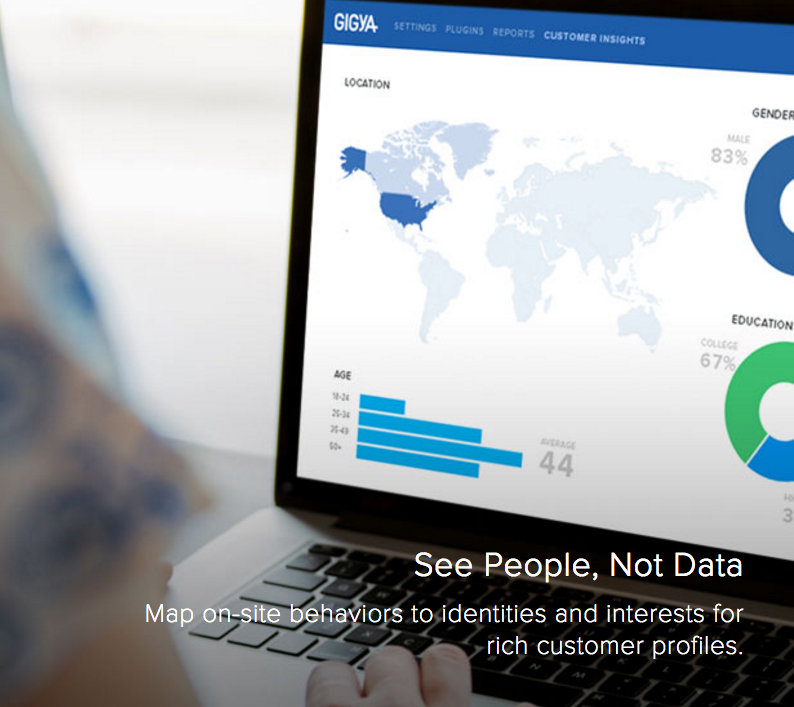 Gigya’s Customer Identity Management Platform helps companies build better customer relationships by turning unknown site visitors into known, loyal and engaged customers. With Gigya’s technology, businesses increase registrations and identify customers across devices, consolidate data into rich customer profiles and provide better service, products and experiences by integrating data into marketing and service applications. And Gigya is world proven with more than 700 of the world’s leading businesses such as Fox, Forbes and Verizon rely on Gigya to build identity-driven relationships and to provide scalable, secure Customer Identity Management. If you’d like to learn more how Gigya can help your business and complement existing marketing technologies please contact us or download the Gigya Whitepaper – Why Identity Management is at the Heart of the Internet of Things.